Move over pumpkin spice lattes, there are some new Starbucks must-haves in town just in time for the holidays. (Just kidding, PSL — please don’t leave!) But really, everyone. Set down your PSL for a moment and get in holiday mode because Starbucks has officially launched their 2018 holiday collection — and we’re willing to bet you’re going to want everything. Sure, it’s not even Halloween yet, but if pumpkin spice can start gracing us with its glorious presence in August, then beautiful holiday merchandise can surely show up now. 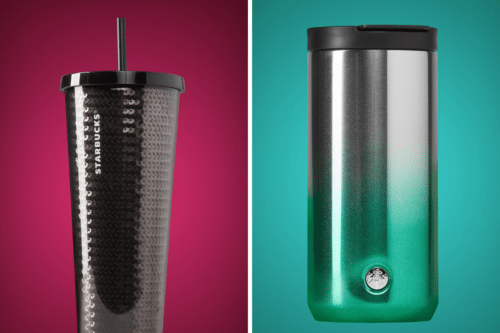 In fact, Starbucks actually kicked off their 90-day countdown to Christmas on Sept. 25, giving us all a sneak peak at cold cups, tumblers, mugs and holiday gift cards that will be available this season. While they’re not available for purchase just yet, it never hurts to look! There will be other gifts coming soon but, for now, take a look at some of what you’ll see in stores soon. Prices range from $17.95–$19.95, with sizes from 12-24 ounces. 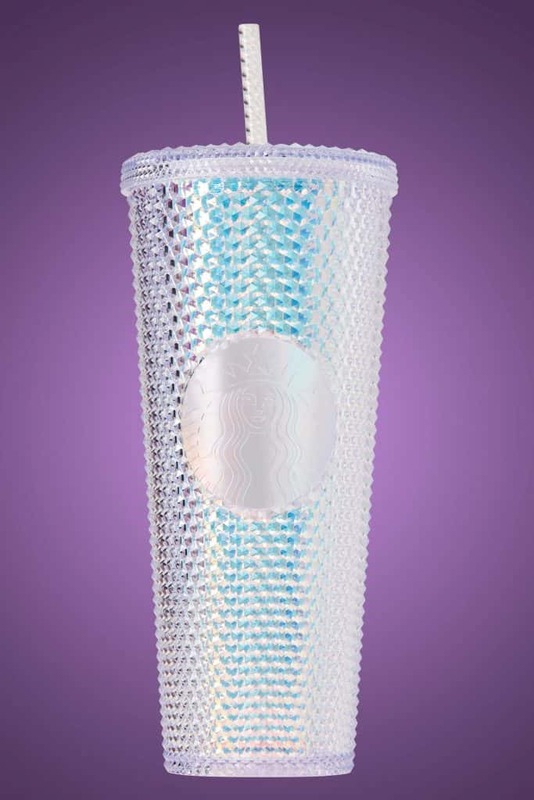 This 24-ounce iridescent cold cup is $18.29 and perfect for winter. Even the reusable straw looks like a glistening icicle! 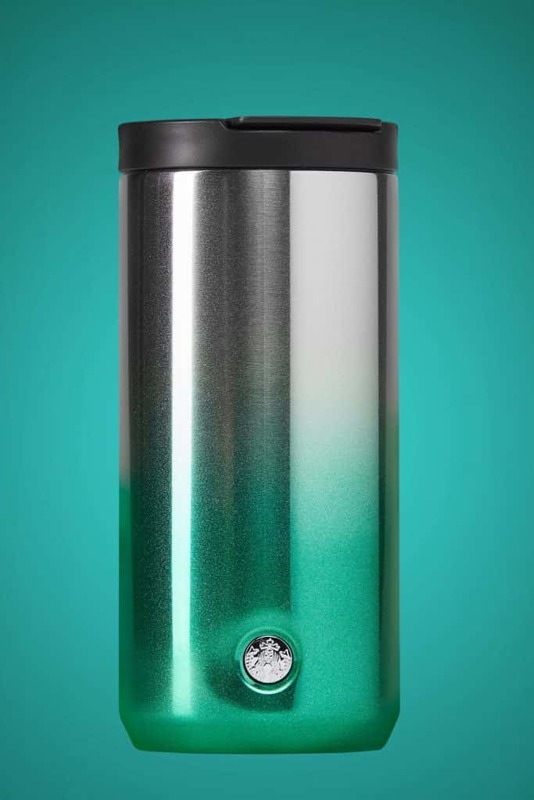 This 12-ounce stainless steel tumbler not only has glitter, but it also features a green ombre look, perfect for the holidays! You can get it for $17.95. 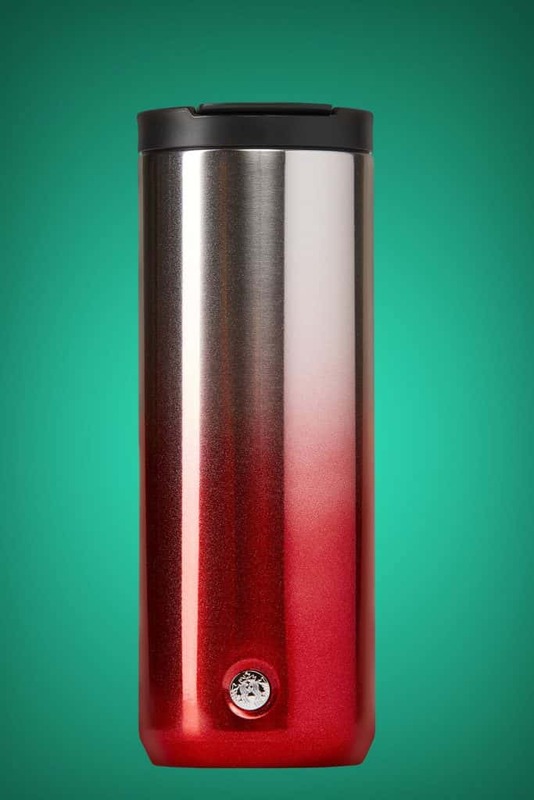 If red is more your color, this 16-ounce red glitter ombre tumbler is $19.95. 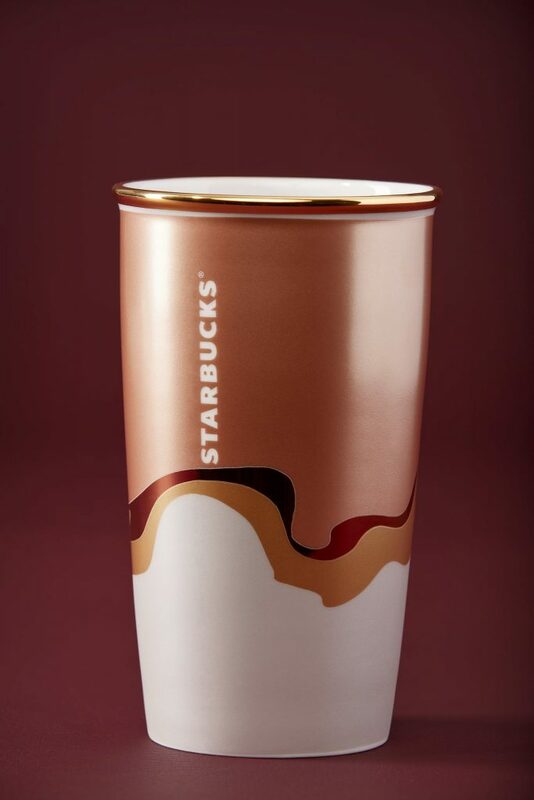 This 12-ounce double wall tumbler is perfect for fall and winter, with fall colors, but just enough sparkle to make it perfect for the holidays. It costs $19.95. 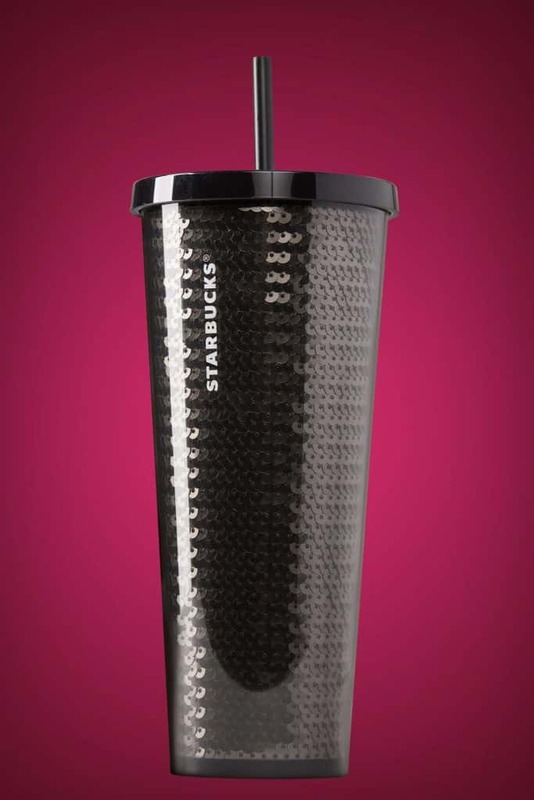 This 24-ounce black sequins cold cup is the perfect gift for someone who loves a little sparkle in their life. Or for yourself! It’s $18.95. 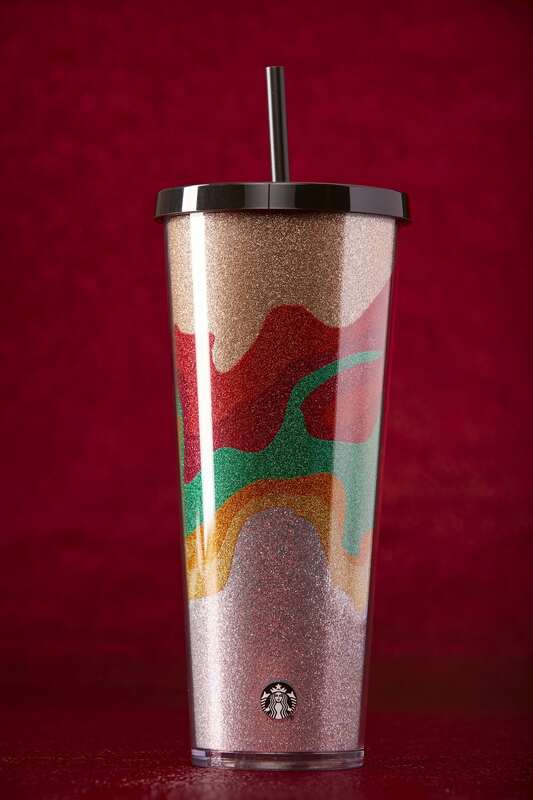 This 24-ounce cold cup features a cascade of glitter, from gold to red, green and orange, then all the way to pink. It is $18.95. 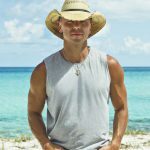 There’s no release date for these new products yet, but keep an eye out for them! Which one do you like best?